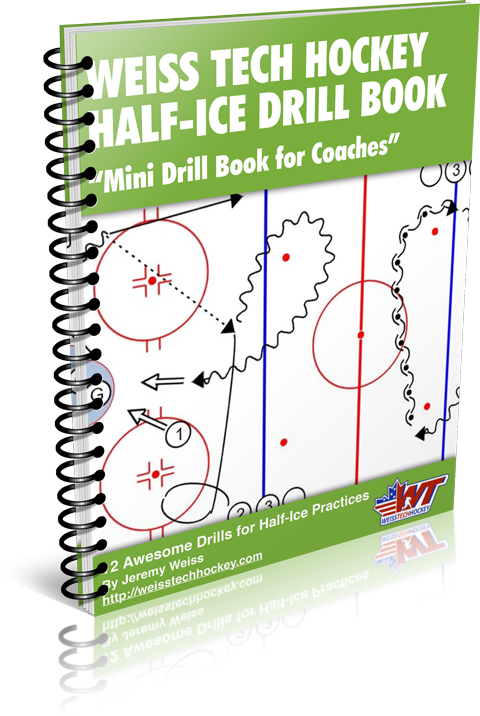 The star drill is a great drill to teach young goalies the art of moving around the crease! 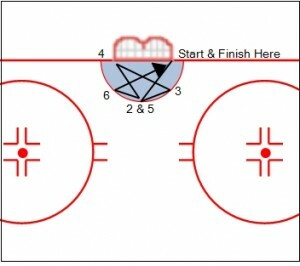 Have the goalies perform this 2-3 times each. 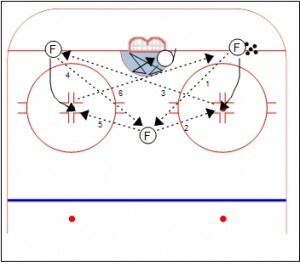 As they begin to improve, allow the forwards to shoot at random intervals. REMEMBER: have the goalie adjust to the rebound if they are not able to cover or trap the puck. Create good habits, don’t let them just stop the puck and move to the next area. 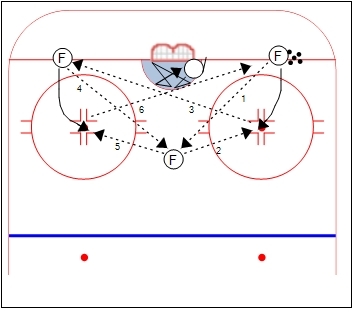 For more advanced goalies, you can do the same drill but allow the players to move around in a triangle more freely rather than passing and shooting from the designated areas. 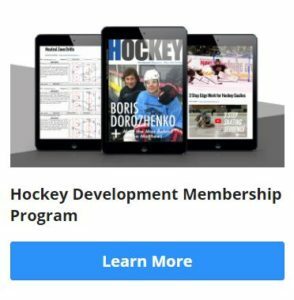 When allowing them to move freely in a triangle passing and shooting, they will be working on their offensive attack while giving the goalie a great workout.